Farmers have a great story to tell, they are growing more food, feed, fuel and fiber with fewer inputs and in an environmentally friendly manner. 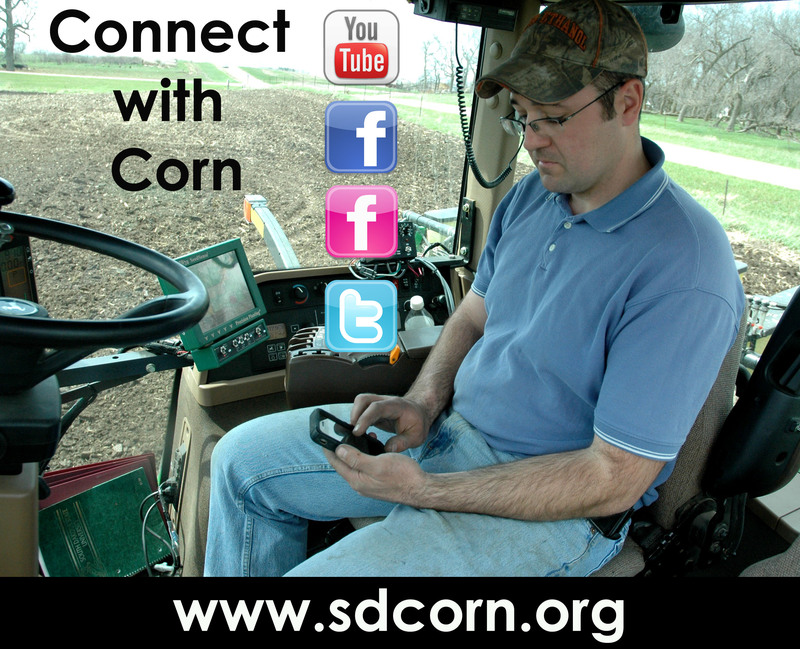 If you would like to learn more about South Dakota agriculture, give us a follow at any of the links above. This entry was posted in Corn Comments Podcast and tagged corn, social media, South Dakota.